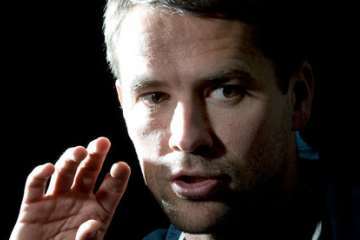 Michael Owen | NUFC Blog. Archive for category: Michael Owen. 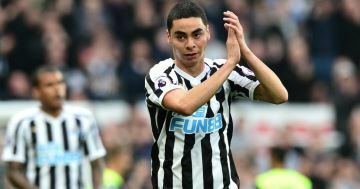 How Did Newcastle’s Previous Record Signings Compare to Miguel Almiron? Owen: A bit of backtracking. The French Revolution – giving Newcastle some Va Va Voom! It seems a lifetime since signings like Michael Owen and Mark Viduka wore the black and white. Declining, injury prone and nearly always overpriced; these marquee players from the Shepherd era were one of the main reasons we were relegated at the beginning of Ashley’s reign. On massive wages and having already achieved something notable in their careers, they didn’t seem like they were hungry enough to care about the current club’s situation enough to save us from the drop. Going down to the championship a few years ago turned out to be the best thing that could have happened to the club in years as we found out who was there for the team and who was just there for the money and prestige. Venue: White Hart Lane, Tottenham. Date: Saturday 11th Feb, 2012. 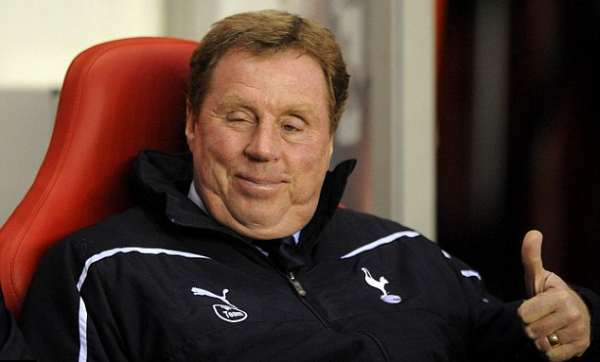 It would be tempting to think that Tottenham manager Harry Redknapp had been distracted by one or two other things this week whilst preparing his ‘Spurs squad for this weeks game, but that would probably be folly. With the weather and his other “distractions”, ‘Arry couldn’t even make it to Tottenham’s last game against Liverpool away, and they still drew 0-0 against the mighty Reds. One could also say that the ‘Spurs supremo is having something of a “lucky” week too, up before the beak as a suspected tax evader one minute, and hot favourite as England manager the next. Though some might even think that the could be more damaging in the long run, a perfect way to ruin a glittering career if some of the previous incumbents are anything to go by. Even our own Silver Supremo, Alan Pardew, felt the need to rule himself out for some reason, though one or two of the media have been quick to link him not with the England job, but with a certain managerial position in North London which may or may not be coming up in the near future. But enough of such silliness, let’s get on with the game! 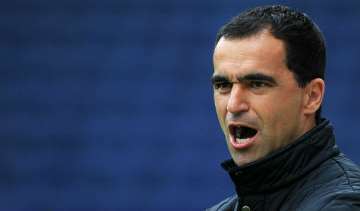 Roberto Martinez brings his Wigan squad up to Tyneside this Saturday, as Newcastle United will look to continue their undefeated record in all competitions so far this season. Wigan’s form so far this season has been dreadful. They started the season with a 1-1 draw at home to last seasons Championship winners, Norwich City, followed by another share of the spoils against the newly promoted Swansea City. Franco Di Santo helped Wigan record their first victory of the season in their third Premier League match against QPR at the DW Stadium, but after that victory, they went on to suffer four straight defeats. Their most recent encounter was versus another struggling side – Bolton Wanderers, but they suffered yet another defeat, losing 3-1 in front of their own supporter(s). Away from the DW Stadium, Wigan have played four, drew one and lost three. In that process they have scored one, and conceded eight.